← TRUDEAU MEMES #5 – GOT to LOVE IT !!! TRUDEAU MEMES# 6 – SO MUCH FUN !!! The opposition is accusing the government of “stonewalling” the auditor general’s office by withholding relevant information about the subsidies. A Shell Refinery in Fort Saskatchewan. The federal government does not have a plan in place to meet its commitment to phase out inefficient fossil-fuel subsidies by 2025, according to an auditor general’s report tabled Tuesday in the House of Commons. The opposition is also accusing the government of “stonewalling” the auditor general’s office by withholding relevant information about the subsidies. The new report says the finance and environment departments lack a clear understanding of which subsidies are covered by the 2025 commitment, as well as a timeline for phasing them out. But the audit was hampered by the finance department’s refusal to disclose some budget analysis documents to auditors, claiming cabinet confidence. “Our right to freely access information is fundamental to our work, and a cornerstone that protects our independence,” said auditor general Michael Ferguson in a message accompanying the report. In response, Finance Minister Bill Morneau said Tuesday that the government has issued a new order-in-council that he says will give the auditor general “unprecedented” access to budget information. But that comes too late for this audit. Ferguson said the auditors couldn’t tell what work the government has done to identify inefficient fossil-fuel subsidies. “We couldn’t tell people whether Finance did what they were supposed to do,” he said at a press conference. Speaking to reporters Tuesday, Green Party Leader Elizabeth May had strong words for the Liberal government, accusing it of withholding documents that have always been disclosed in the past. “What was unprecedented was Finance Canada stonewalling the auditor general to release information to Canadians about a central commitment of this Liberal government on the climate file,” she said. The government has reformed six fossil-fuel subsidies since 2009, with reforms to another two announced in Budget 2017. Those include the phase-out of the Atlantic investment tax credit for oil, gas and mining, which saved the government $85 million in 2016. But auditors found the government has no plan to reform flow-through shares, which allow fossil-fuel corporations to transfer tax deductions to investors. Flow-through shares are expected to cost the government $130 million in 2017. They also found that Finance Canada doesn’t know how much fossil-fuel subsidies have cost the government overall. But there are several other tax measures that have been in place for decades that auditors say could also be unfair subsidies. The government “hasn’t really identified the complete universe of subsidies,” auditors said. The report also finds that Environment and Climate Change Canada doesn’t know the full extent of non-tax measures that could be considered fossil-fuel subsidies, including government loans, loan guarantees and funding for oil and gas research and development. Environment Minister Catherine McKenna approved a plan in February to identify those non-tax measures. Eliminating fossil-fuel subsidies is a target of the sustainable development goals adopted in 2015 by United Nations member countries, including Canada. A 2016 study from four Canadian environmental groups found that federal and provincial governments still subsidize the oil and gas industry to the tune of $3.3 billion annually. So I was posting this and someone TWEETED, this is PRICELESS !!! WHAT WAS JUST TWEETED ? How fitting. 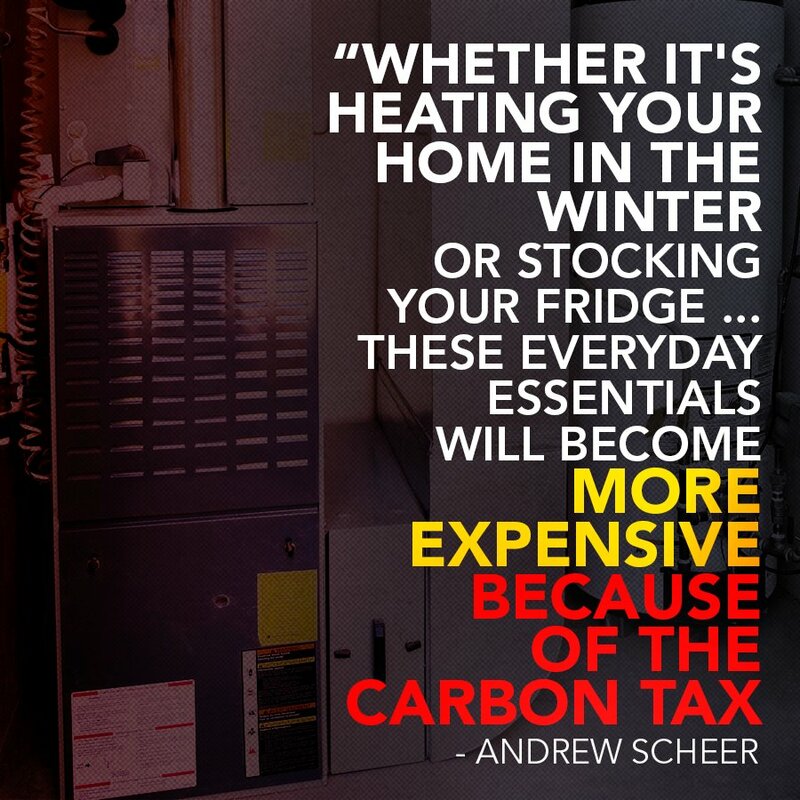 Today is Ottawa coldest day on first working day of Carbon tax on everything that @cathmckenna and @JustinTrudeau saddled Canadians to stop Global Warming. Maybe the real God is sending a message to theses two who are worshipping the false Climate God. 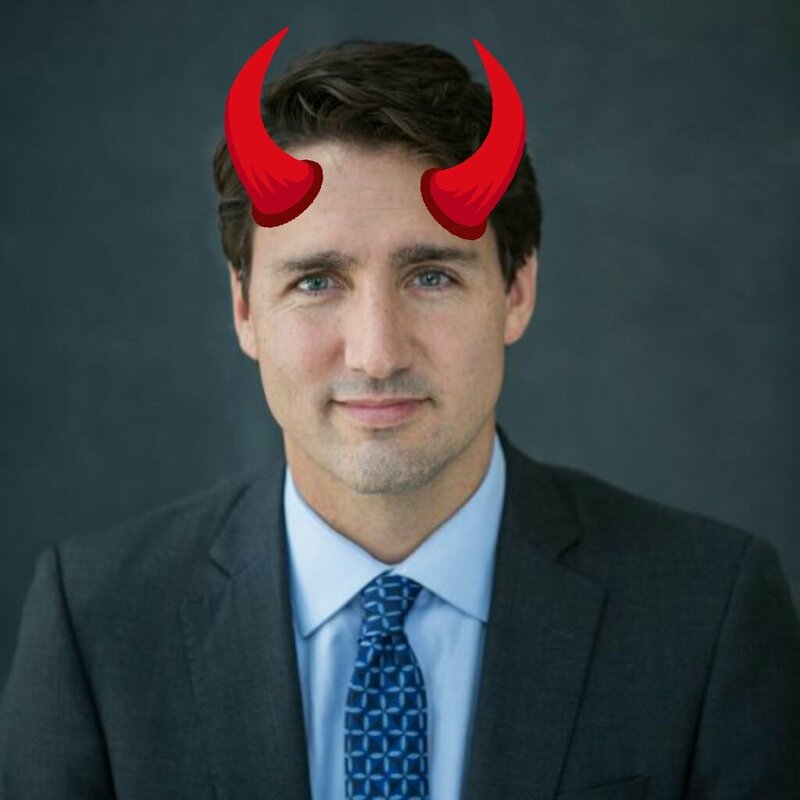 OH OH, TRUDEAU is BUSTED – HA, HA HA ! GLOBAL WARMING is a FRAUD, many KNOW this, is about destroying capitalism. remember what you just read the UNITED NATIONS, Trudeau caught LYING again. This entry was posted in # SEALED INDICTMENTS, * COURT CASE INFO, * FREEDOM FIGHTERS, * Ground Crew MESSAGES, * INFORMATION SOURCES, * MILITARY FORCE UNITS, * RESISTANCE MOVEMENT, - Draconian Negative Leaders, - HIDDEN ♠ CONTROLLERS, - INSANE DICTATOR MOVES, Break-out of THE MATRIX, Draco - TRUDEAU CLONES, DRACONIAN evil CLONES, FBI & CIA & Police Expose[d], IMMEDIATE ATTENTION, JUSTIN JIHADI TRUDEAU, LAW ENFORCEMENT, MILITARY RESOURCES, Organized RELIGIONS, PEOPLE - PROTESTS, POLITICAL - PUPPETS, STEPHEN HITLER HARPER, TRUDEAU must GO Memes, UNITED WE STAND UP, UNJUST FRAUD CRIMES, UNJUST THEFT CRIMES, URGENT MESSAGES, WARNING US VIDEOS, WARRANTS FOR ARREST, WHAT IS HAPPENING ?, What's Up - Dark Cabal, WORLD ♠ GANGSTERS. Bookmark the permalink.